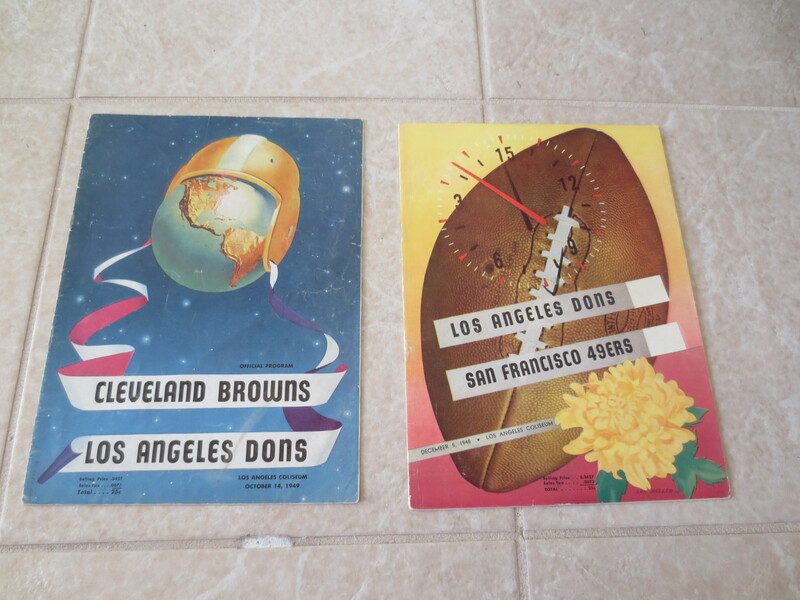 What we have here are two Los Angeles Dons AAFC unscored pro football programs. 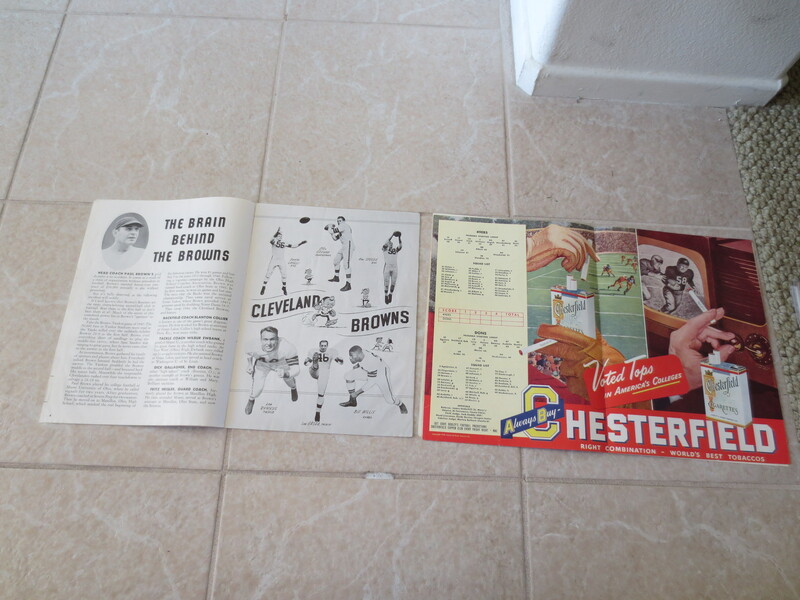 The first is from December 5, 1948 and has the San Francisco 49ers at the Los Angeles Dons. The second is from October 14, 1949 and has the Cleveland Browns at the LA Dons.